Dream has been hard at work in the studio putting together this latest EP for his fans which features guest appearances from Pharrell and Big Sean. Expect to hear Dreams classic R and B flow along with a new track featuring new comer Casha. Click the read more tab for the download and mixtape stream. SoulStice and GMJ capture the feel of summer’s end on this smooth but upbeat offering. 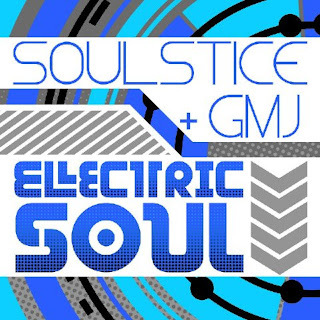 Electric Soul is a re-imagining of a selection of songs from SoulStice’s celebrated catalog, including the previously unreleased “Ready,” “Never Never,” and “Album of the Year.” GMJ provides a seamless soundbed of electro elements with a hip-hop edge that creates the perfect soundtrack to those hot end-of-summer nights. The “Hood Talk” (Remix) is taken from Blaq Poet’s forthcoming “QB Slasher” Remix EP which will be available digitally only on 9-6-2011. 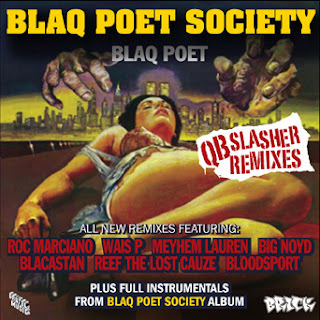 “QB Slasher” is following up the demand for more material off of Poet’s critically acclaimed “Blaq Poet Society” LP. Included on the new EP are four all new remixes enlisting the hottest underground mc’s in the game right now: Roc Marciano, Wais P, Meyhem Lauren & Blacastan plus the non album cut “Freezers” featuring Big Noyd and Bloodsport. 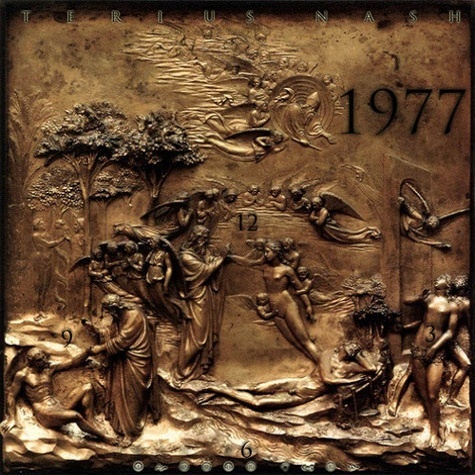 The EP is rounded out with the full instrumental versions of the original album cuts. On September 6th Kurtis Blow Jr., son of Hip-Hop legend Kurtis Blow, will be releasing a mixtape through RBC Records label entitled “Champagne Dreams & Purple Clouds” hosted by DJ Rockstar. 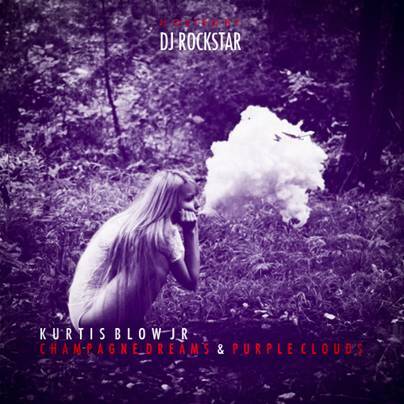 Kurtis released “Strings & Louis V”, a single off of the mixtape and we have the mp3 to give you an idea of what to expect. Does he carry the skillz of his old man? You be the judge! 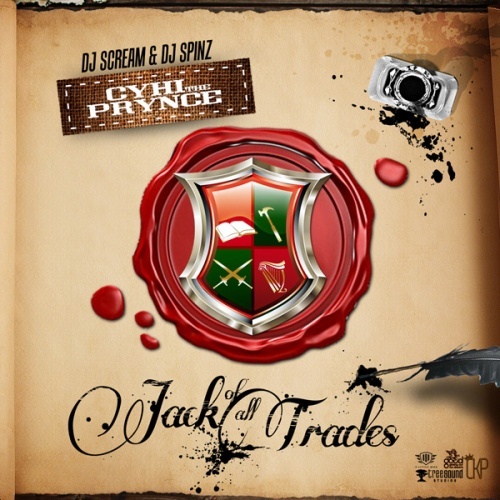 Cyhi The Prynce teams up with DJ Sream and DJ Spinz for another installment of G.O.O.D Music. 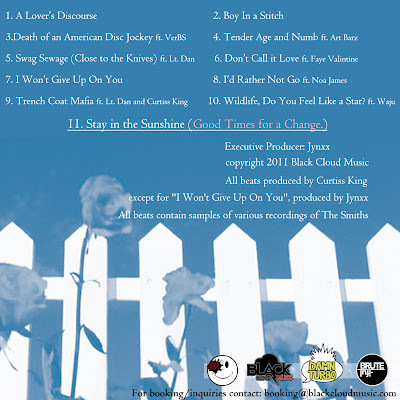 The new mixtape is called Jack Of All Trades which consists of about 18 tracks and filled with nothing but Cyhi's 16's. No features on this one. Click the read more tab for the download and stream. 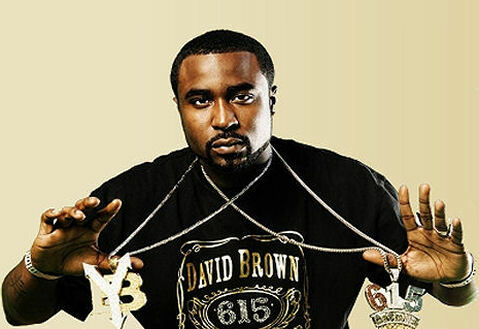 New mixtape single from Young Buck off his upcoming mixtape called Bond Money. The new track Millionaire features MMG artist Masspike Miles. Many of you may not know that MC Lyte has been at DuBose Music Group for the last three-years supervising all of the projects that are produced there and that are forthcoming (more on that in the next week or so). Although she’s had a blast supervising, she’s ready to blast off with four new artists, the first of which I now present to you on behalf of DMG (Lyte just happens to be featured on it—which is strictly a coincidence).First up, J Gunn from North Carolina this single, “Applaud Me,” is from his upcoming mixtape “Faithful Struggle". Hailing from Oakland, CA, YG Stunna has had to overcome many obstacles in his life. While music ha always been his true passion, YG’s initial path to success looked as if it would be on the football field, as he was a highly-recruited player who had offers from a host of D-1 programs; including Oregon St, Nevada & San Diego St. Unfortunately, YG did not meet the academic standards required to gain entrance and saw his dreams of gridiron greatness and a free education seemingly slip from his grasp; the devastation eventually lead him to stop going to High-School altogether. These events also lead him back to the streets in search of fast money and after being kicked out of his Mom’s house, he lived with various friends and in some cases his own car. Upon scraping up enough money to get his own place, things seemed to be turning for YG, as he was back on his sports and education grind and training to recapture his football dreams. Yet, after tearing his ACL training, YG underwent a vigorous six-month rehab program and finally landed that sought-after scholarship. However, YG then re-tore his ACL on the first day of spring practice and his football dreams came to an abrupt halt. Back in the streets, YG began concentrating on his music and it brought him peace, as he was making lots of waves locally and even reconnected with his Mother and family and brought a son into the world. Yet, tragedy struck again, as YG was shot by an automatic rifle and the bullet was lodged just a centimeter away from his spine. Though he was lucky to survive he still has particles from the bullet in his lungs. Undaunted, after a lengthy recovery process, YG dove head-first back into music with an unwavering devotion. Now buzzing in the streets of Oakland, YG eschewed offers from a few high-profile labels and instead, invested in himself and at the age of 20 started his own imprint CME. 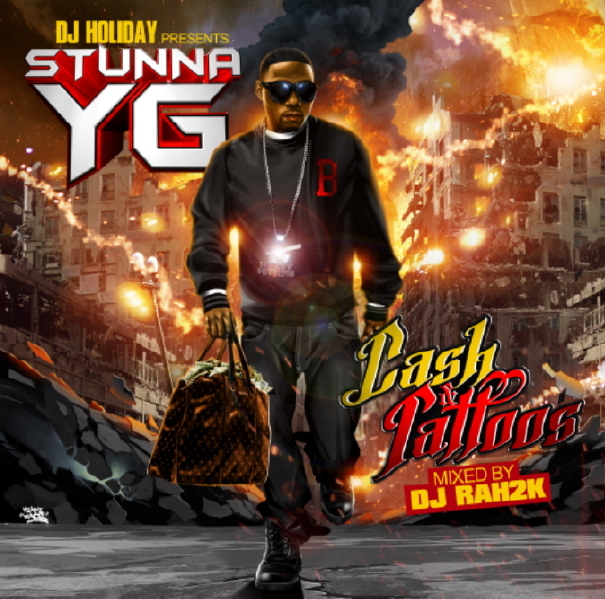 The fruits YG’s labor are evident on his “Cash & Tattoos” mixtape is hosted by DJ Holiday. 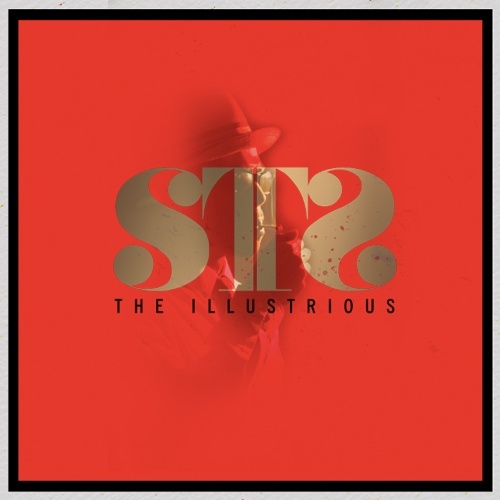 Check out the latest mixtape from underground indy artist STS which features a track collab with Yelawolf and some ill production from Alchemist and others. Click the read more tab for the download and stream of the mixtape. Watch the official music video for the Yelawolf song "No Hands" off of his upcoming album, Radioactive. 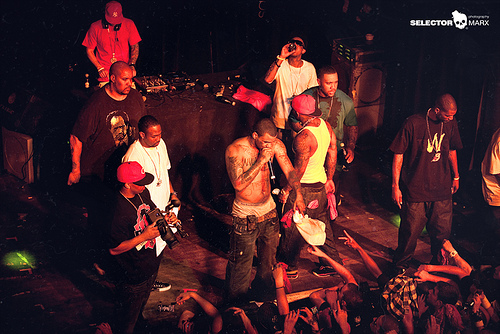 Inspired by Ubisoft's Driver San Francisco video game, the music video was shot at several of San Francisco's landmark locations and features Yelawolf driving the real-life Driver car throughout the City by the Bay. Driver San Francisco is in stores starting September 6th, 2011. Click the read more tab for the video. Watch the latest music video from Talib Kweli as he & Jean Grae plot a plan to take down a crooked CEO. Directed by Stephen Mallet.Music from Talib Kweli's album 'Gutter Rainbows' out now on Javotti Media/3D. 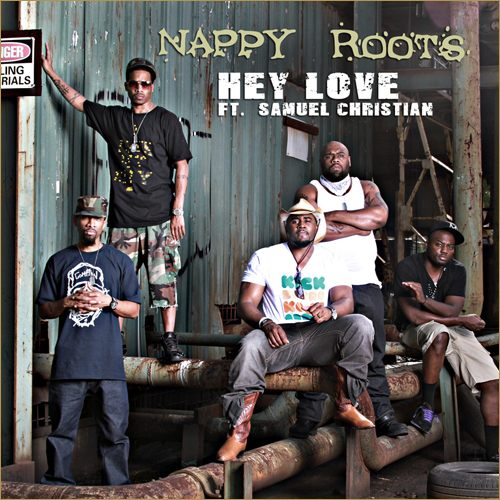 Click here to purchase the song & album today: http://bit.ly/fIvNl8. Click the read more tab for the video. 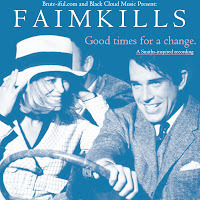 Brute-iful.com & Black Cloud Music present Faimkills - Good Times For A Change. 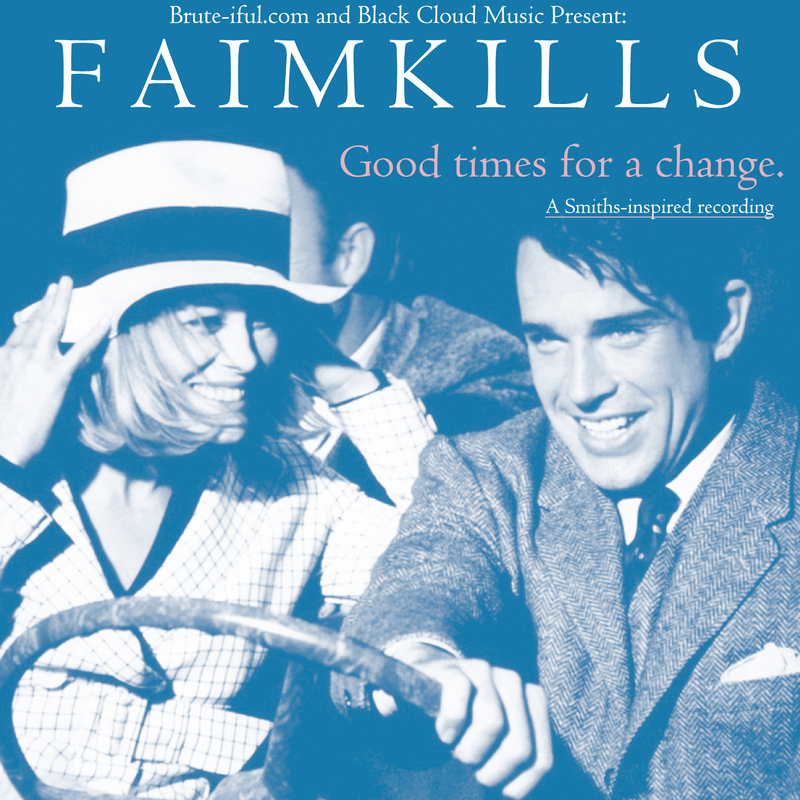 Faimkills offers his new free album, GOOD TIMES FOR A CHANGE, an 11-track album featuring raps over some of his favorite The Smiths (the 1980s UK punk band) samples (consider this his Hip-Hop tribute to the Smiths, among other things). 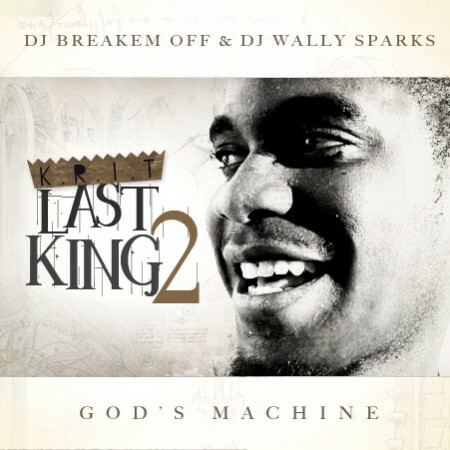 The album was produced entirely by Curtiss King, and features guest appearances by Lt. Dan, Noa James, Curtiss King, VerBS, Faye Valintine, Waju, and Art Barz. Click the read more tab for the download link and tracklist. Jay Billion’s Big Bills II is from the HTM Media/Island Def Jam Digital’s “The Audacity,” which is set to be released in the fall of 2001. “Big Bills II” features the legendary Sadat X of Brand Nubian fame as well as Serbian international artist Eeva and the was shot in two different continents; Jay Billion and Sadat X (Brand Nubian) shot their parts in BKNY, while Eeva recorded and filmed her parts in Belgrade, Serbia. “Big Bills II” bridges the gap between what some call “real rap” and today’s new incarnation of Hip Hop blending both together to help fuel this new rap renaissance. “Big Bills II” is being released on all digital markets (iTunes, Amazon, Rhapsody, Napster, etc) Tuesday August 30, 2011. Click the read more tab for the video. 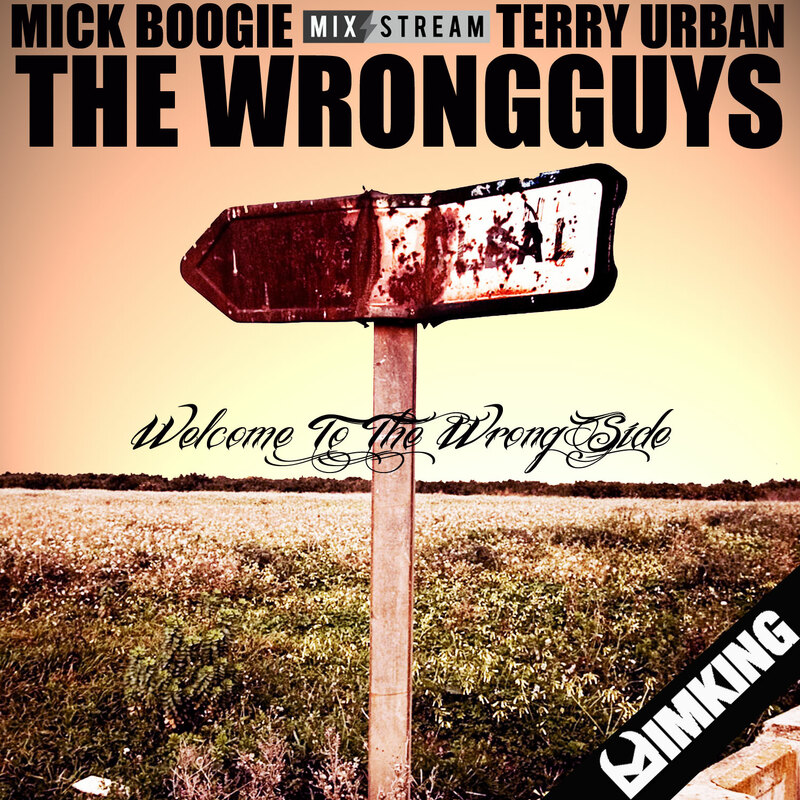 The Wrongguys team up with Mick Boogie and Terry Urban for there latest mixtape called Welcome To The Wrong Side. 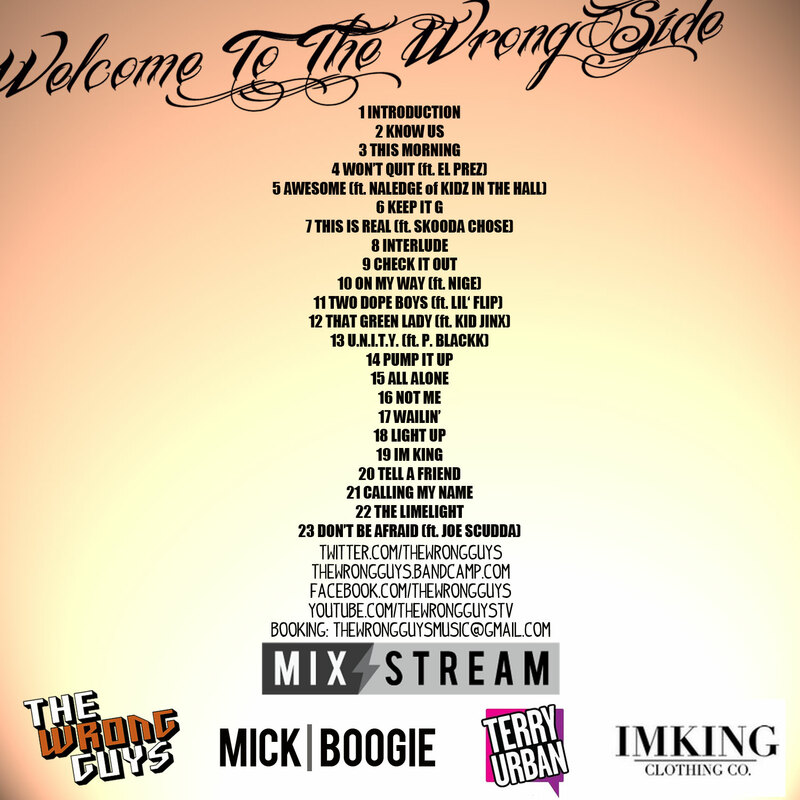 "Welcome To The Wrong Side" is the debut mixtape from Cleveland duo The Wrongguys. 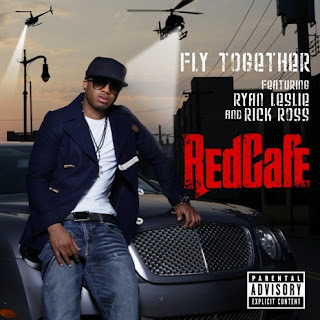 It is entirely produced by The Wrongguys’s M. Stacks and will feature a "who's who" list of MC’s in the game right now. "Welcome To The Wrong Side" is an accurate reflection of their gritty, street-wise sound. 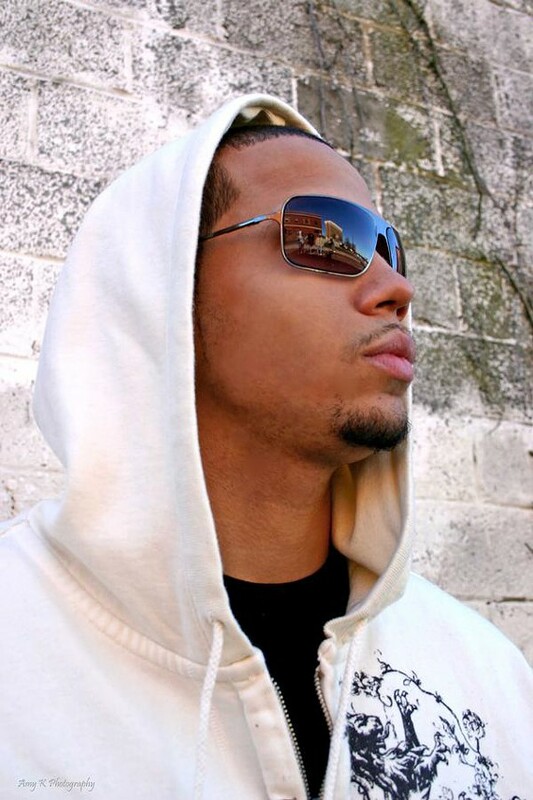 M. Stacks provides a more hard-edged style of production than that of his previous work. 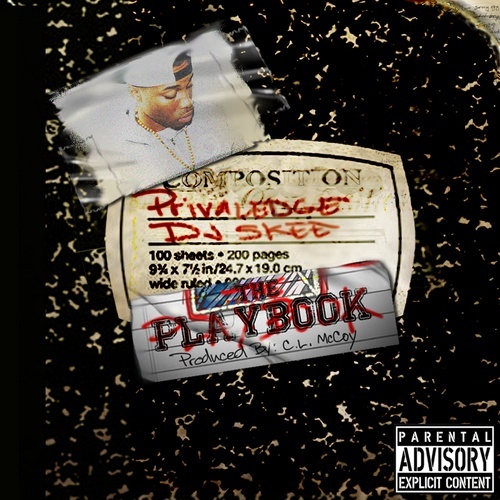 The mixtape showcases Skean's signature multi syllabic rhyme style with lyric topics ranging from Mafioso, materialism, braggadocio, to love. 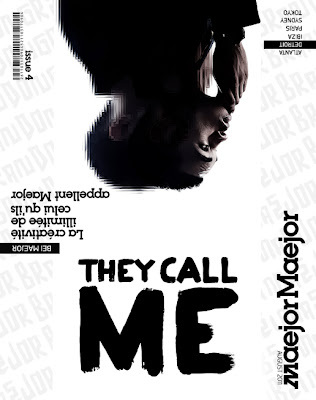 This mixtape is characterized by grimy soul samples, crispy drum loops, and creative wordplay. 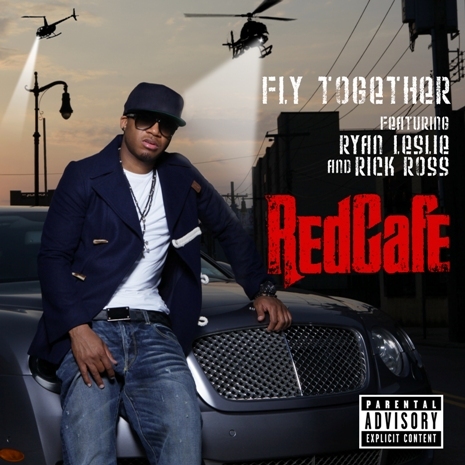 The project is presented by two of the biggest co-signers in the game, Roc Nation's Mick Boogie, and Terry Urban. It's powered by IM King Clothing. 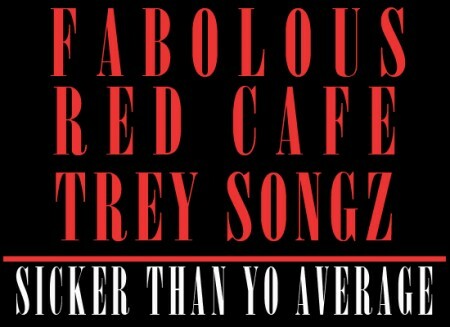 Fabolous is up next to drop some new music which features Trigga Trey Songz and Red Cafe. The new track is called Sicker Than Yo Average. 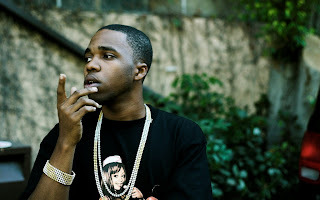 Spitta checks his vault and releases some new music which features Lil Wayne, track is called Smoke Sumthin. Nothing like some leftovers Verde Terrace to fill you up. Miss last weeks releases? S.G mixtape series with Biggy Jiggy is back again. All the latest leaks and singles from today's hottest artist in the game. Click the read more tab for the mixtape stream or download. New music from Apathy featuring Scoop Deville it's called “Smoke Weed Everyday”. 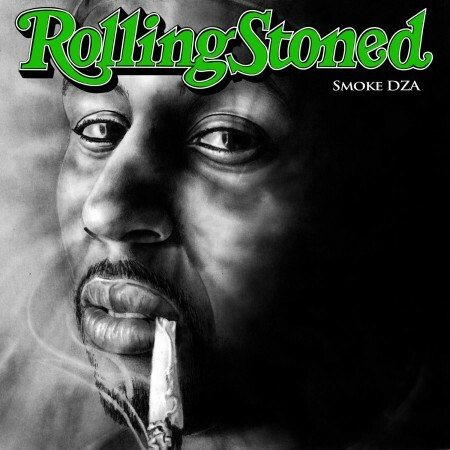 With the new project dropping next week on Tuesday Smoke Dza kick starts his buzz by leaking a track from Rollin Stoned called Personal Party, watch for Spitta on the track. Another new Ash Roth track titled Ampersand. Get up close and personal with Asher here. That last Ash Roth track wasn't vibin well lets see if this one is better. Uh Oh! 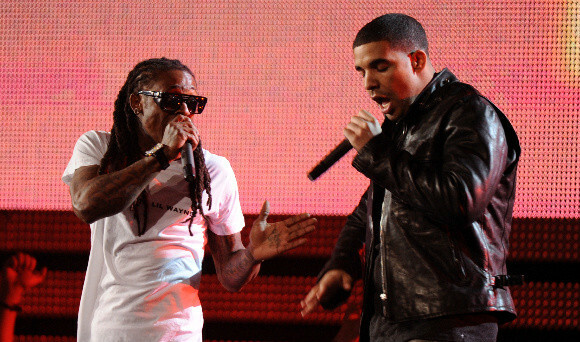 Another new blazin track from Lil Wayne's The Carter IV featuring Jadakiss and Drizzy Drake called It's Good. Can you hear the shots fired at Jay-Z? After a couple of leaks the official mixtape has finally dropped. 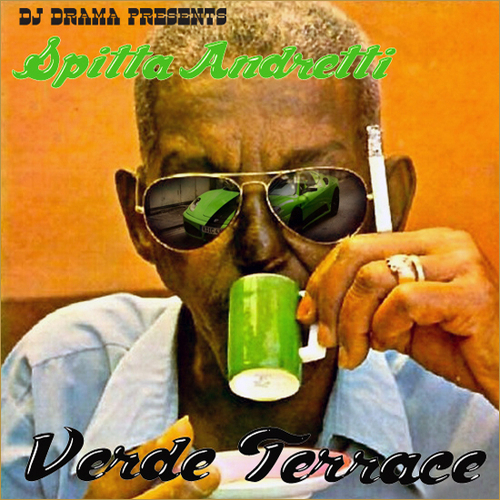 For his latest mixtape Curren$y teams up with DJ Drama for Verde Terrace. Hit the jump for the mixtape download or stream. One of my favorited mixtape series is Exclusive Tunes S.G 42 from Biggie Jiggy Mixtapes. 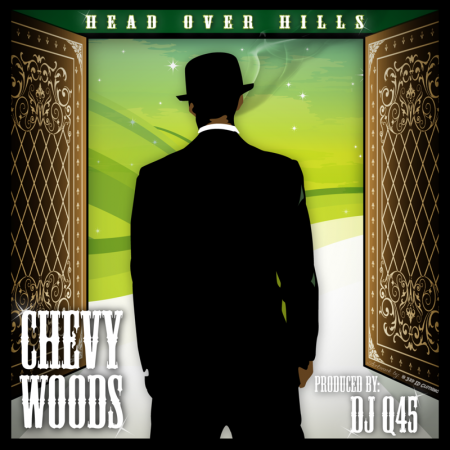 This latest series features tracks from The Game, Pusha T, Brisco, Trey Songs. Hit the jump for the 42 track mixtape or stream. I bet there is something on there you will like. Live Performance by Childish Gambino aka actor Donald McKinley Glover who plays Troy Barnes on NBC show Community. Gambino rocks a live version of Let Me Dope You at Rock The Bells. Click the read more tab for the video. 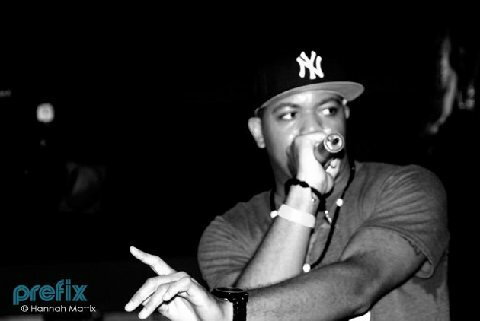 Sha Stimuli does what every rapper should do if they have something on there mind instead of ranting on twitter about it. Sha's new single is properly titled 140 characters. New Memphis Bleek coming in called Been A Min. Summers Anthem on the beat. See I was just talking about Dream and now we have a new video from him which was inspired by the new movie starring Zoe Saldana’s called Columbiana. Click the read more tab for the video. 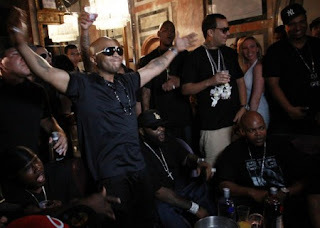 New video from the Bad Meets Evil collabo with Eminem and Royce da 5'9 featuring Bruno Mars. Click the read more tab for the video. This is the 1st leak off Consequence’s “Curb Certified” mixtape hosted by Superstar Jay & DJ Love Dinero. Bei Major leaks out a track from his latest project, track is called They Call Me. Bei has received so recognition for this track. New music from Lloyd Banks of G-Unit featuring the production of AraabMuzik, the new track is called Love Me In The Hood. Cop it on iTunes now. Jae is back and no I'm not talking bout Hov we talking bout Millz. The Flood mixtape series continues with Category 5 now available. If my meteorologist skills serves me right, that's sum serious ish. Watch for YMCMB cameos along with some new recruits. Click the read more tab for the mixtape download or stream. With major artist backing them, The Weeknd is taking over the Internets. The Weeknd have finally drop a quality mixtape to let you know what all the hype is about. After listening to the tape its makes me wonder what the hell The Dream is up too? The 9 track mixtape features Drake on track 4. Click the read more tab for the stream or mixtape download. It's almost time Oklahoma City, time for what? Time for one of Oklahoma's most recognized artist to drop a bomb. But first you get the bang! 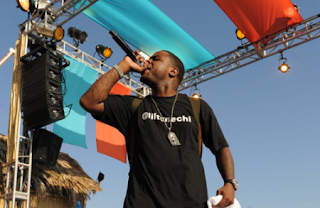 Chop just leaked out a single for his upcoming mixtape Ice Water. Click here or the Oklahoma City tab to hear Chop's latest leak. Ice Water dropping on August 30th. 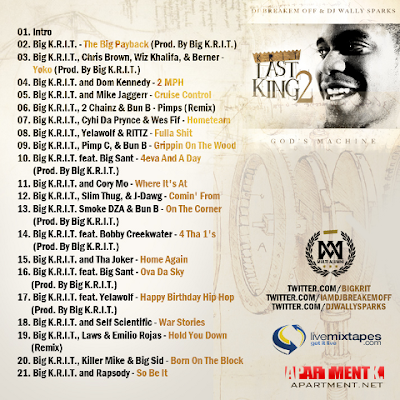 No need for details on Big K.R.I.T's latest mixtape. K.R.I.T has earned enough respect where you should just hit the download button and start enjoying what he's spittin which is classic. Just stating the facts. Philadelphia native, once resided in Oklahoma City who now resides in L.A Privaledge drops his second major mixtape under the guidance of Kevin Durant. The young indie star teams up DJ Skee along with a couple of artists Waka Flocka Flame, westcoastin Kendrick Lamar, Bei Major. Mos def peep tracks 9 and 11 as they were produced by Kevin Durant. Click the read more tab for the download or stream. With all the leaks you know Wale had something new for us? Well look no further. 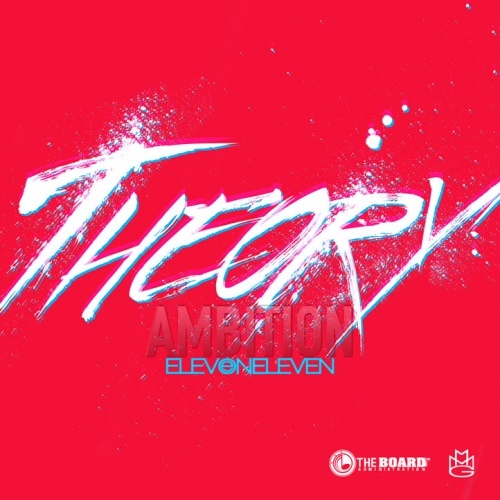 His latest mixtape is called The Eleven One Eleven Theory and contains 20 tracks. A couple tracks were leaked on the site and all of them were bangers. Hit the jump for the mixtape download or stream and check out features from Rick Ross, Lloyd and Lil Duval. 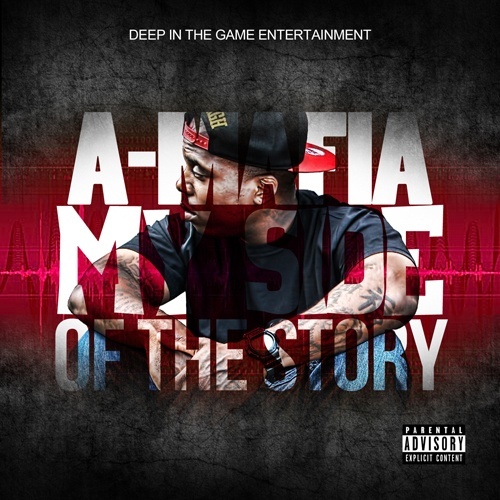 A-Mafia drops a new mixtape called My Side Of The Story. Click the read more tab for the download or stream. 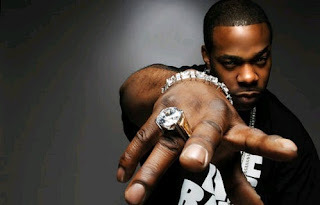 New music coming in from Styles P featuring Busta Rhymes and Rick Ross, the new track is called Harsh and should be on the ghost's next mixtape. 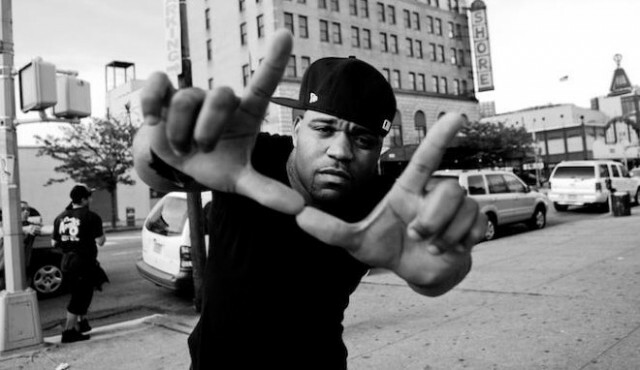 Torae will be releasing his debut LP, “For The Record,” on 11-1-2011, featuring production from DJ Premier, 9th Wonder, Khrysis, Marco Polo, !llmind, Pete Rock, Diamond D, Buckwild, Nottz, Large Professor, Fatin (and Torae as well). 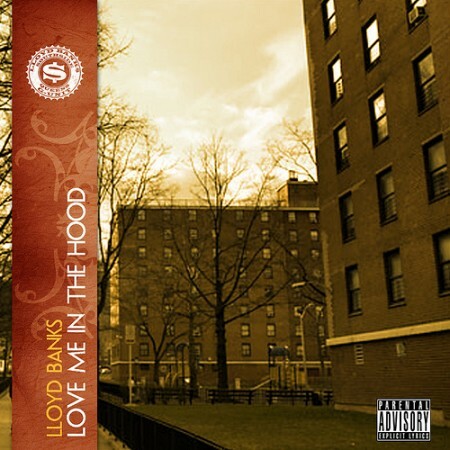 Here is the first leak, “Do The Math” (produced by Large Professor) from Torae’s “For The Record". Jae lets loose a new mixtape single featuring Birdman, track is called KKKrazy. 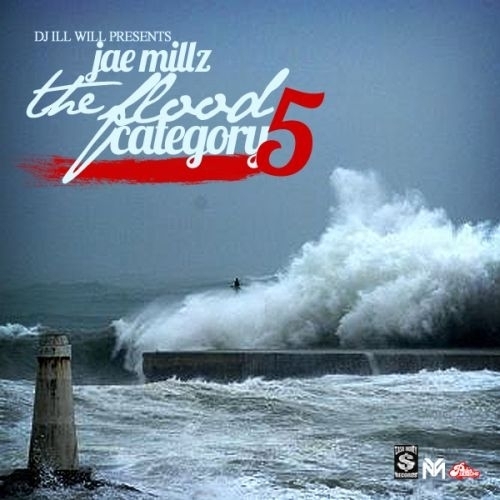 Watch for Jae Millz’s ‘The Flood: Category 5′ mixtape dropping August 19th. Crime pays! Something new from the Clevlander Chip Tha Ripper. The latest track from Rip is called Crime. 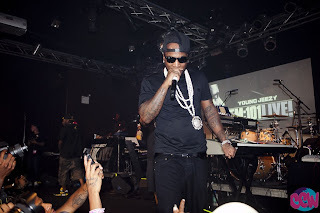 Another new mixtape single coming in from Young Jeezy’s The Real Is Back 2 mixtape. 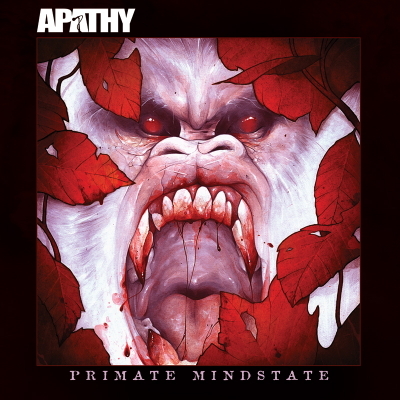 This track features Freddie Gibbs and JW. Save the date 09/20. Amen is the name of the track. Pusha - T and Kanye West on this version along with Young Jeezy. Is it close to album release time? Game is making headlines left and right with some of his words lately. 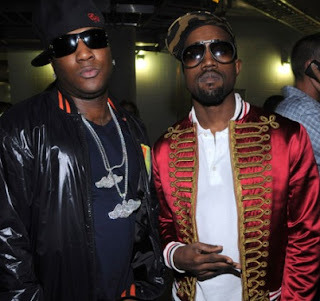 One example is when Game was doing a interview with DJ Vlad and named his top five whack rappers. 1st on the list was Lil B which is dead on with that pick. Another would be his latest track Daytona 500 going over WTT Otis beat. Currensy and DJ Drama are working on a new mixtape called ‘Verde Terrace’. The track on stream is Spitta spittin over Rick Ross’ ‘Pandemonium’ track. Logic is a 21 year old emcee out of the DMV arearepresenting Maryland. Logic is joining the already established and break through talent, Tayyib Ali. "Young Sinatra II" is the second single and title track released from Logic's sophomore mixtape entitled "Young Sinatra." Click the read more tab for the video. 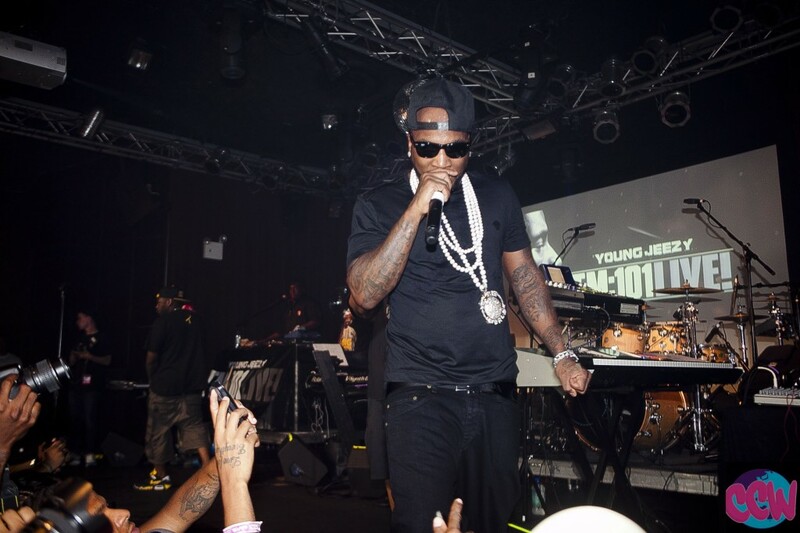 Here is the latest newnew from Young Jeezy for the mixtape traack called Win (Official Video) directed by Decatur Dan. Click the read more tab for the video. Busta goes in, freestyles over Lil Wayne x Drake’s latest club banga “She Will”. 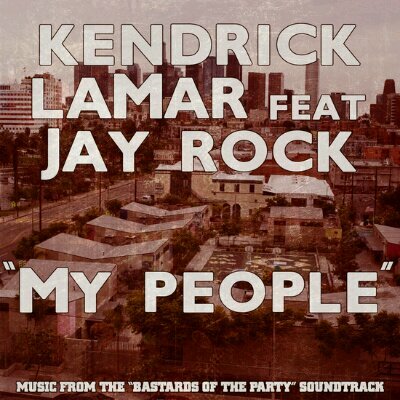 Off the Bastards Of The Party official soundtrack dropping August 30th. This joint will be on iTunes this Tuesday. New single off Nappy Roots’ upcoming (Organized Noize-produced) album, Nappy Dot Org, dropping September 27th.